Naturally sweet honey and fine Dominican tobacco mix beautifully in this 6x44 Corona, filling your smoking space with a mellow, sweet aroma. 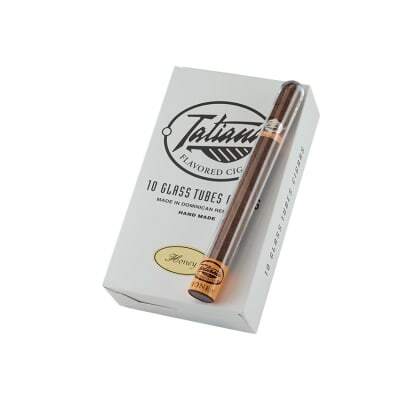 Tatiana Classic Honey cigars are buttery rich, in contrast to the smooth tobaccos; but that's why folks love it. Available in 10-ct boxes, in tubes. Buy yours! I read the review where a person thought it was the worst cigar he ever smoked. 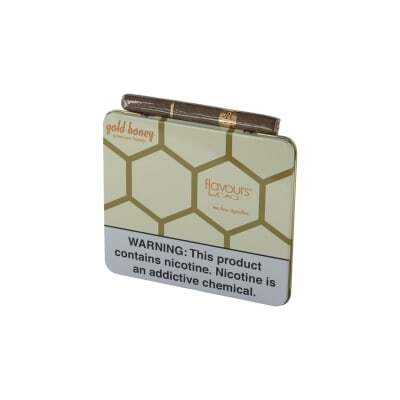 My friend and I tried these because our other honey cigars are not made any more. We were very pleased. 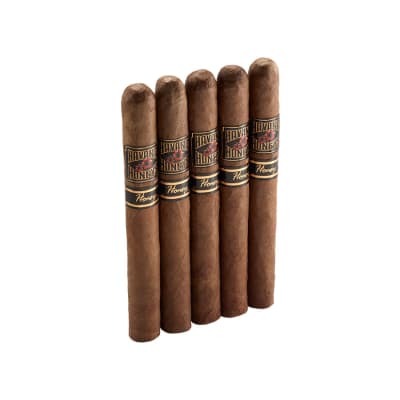 These are the smoothest cigars we have smoked. We will be ordering more of these and sampling more cigars from Famous Smoke Shop. one of the worst cigars i've ever smoked. smoked one and threw the rest out. save your money.